Brick is a traditional building material that has been known for more than one century. Technical progress does not stand still, new items periodically appear on the construction market. 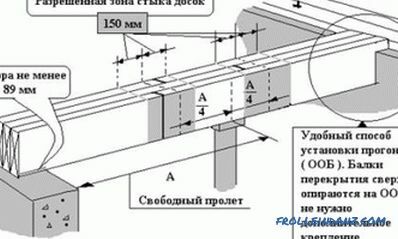 Russian inventors have proposed making bricks from environmentally friendly and safe wood. Such a brick made of wood looks attractive, has a smooth, beautiful surface and all the advantages of a natural log. But there are numerous "but" that make this material controversial. 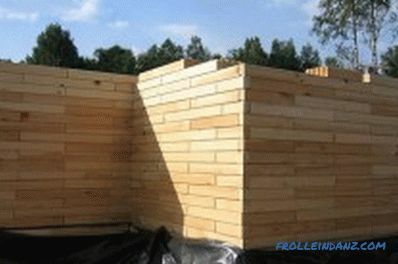 Wooden bricks are suitable for the construction of small structures - verandahs, gazebos, etc. The problem is that its strength is questioned. Experts do not advise building wooden houses from such blocks of large area and number of floors . There is another big minus - wooden bricks cannot be used in harsh climates, the house of this building material is extremely unstable to the cold. For a small cottage in the middle lane, a wooden brick can be a real find, as it is light, the construction of it is quite simple, although it requires a scheme developed by a specialist. This material is great for building extensions, arbors, small verandas. In this area, its use is fully justified. 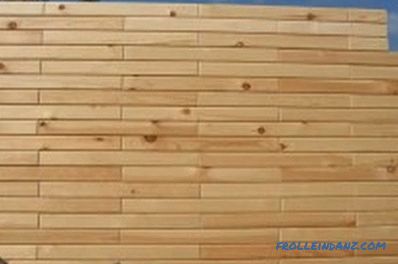 Wooden bricks require the fulfillment of a number of requirements during manufacturing, therefore it is not recommended to do them yourself. Such a brick is made of wood only in factory conditions, since it is necessary to comply with numerous requirements. They relate to the selection of wood for work, its processing. It is important that the blocks are as strong as possible, since during installation you cannot use traditional fasteners. There are no seals, plaster, fittings, as a result, the cost of the house is much less. But on the other hand, it is necessary to strictly follow all the conditions of installation and technology, not to deviate one millimeter from the project prepared by a specialist. Therefore, a large distribution of brick made of wood today has not yet found. Although, perhaps, in the future, he will gain due popularity. What are the features of wooden bricks? Wooden brick is a bar that looks like a ceramic brick. The block has almost the same dimensions and proportions, but on its four sides there are lock connections, due to which fasteners are made. The blocks are well polished, their surface is smooth and shiny. All this makes it possible to abandon the facade cladding. The wall turns out to be extraordinarily beautiful, it literally shimmers in the light, like lacquered. The color of wood can be different, it all depends on what kind of material was chosen for production. It is possible to combine blocks, but it is necessary to pay attention to the strength of such a connection. The wooden brick is resistant to deformation, but has a high thermal conductivity. 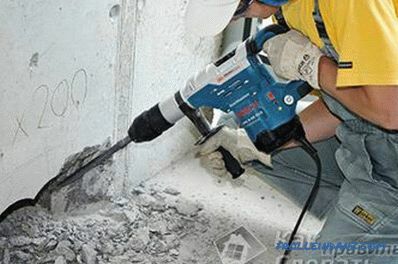 There is no need to use special tools for attaching bricks to wood. This is one of the main advantages of the material. The absence of gaskets and mortar makes the structure less expensive, but the strength is not the best. Therefore, experts do not advise the use of blocks for the construction of massive and large buildings. But a small country house or gazebo will turn out beautiful and reliable. The brick is resistant to deformation, which was made possible through strict control of drying and further processing. The cost of a brick is low, such a house will turn out to be inexpensive. Wooden bricks are made only from natural wood. It is environmentally friendly, has many useful properties, creates an optimal microclimate in the house. During operation, it does not release harmful and toxic substances at all. 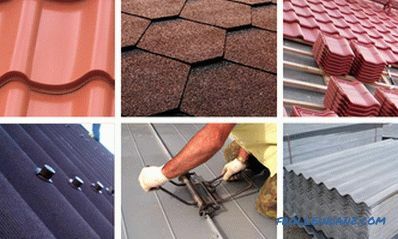 The thermal insulation characteristics of the house are not bad, although you should not use it for the harsh climate, it simply does not withstand such exploitation. 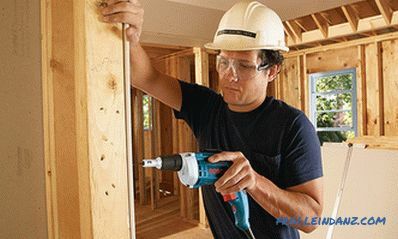 Assembling is quick; no solution, connectors, gaskets, or other fasteners are used during installation. The choice of sizes and shapes of bricks is varied, you can buy a sleek ordinary material, but there are also beautiful bricks with decorative edges. It is possible to build a variety of structures, which is a clear advantage over frame houses. 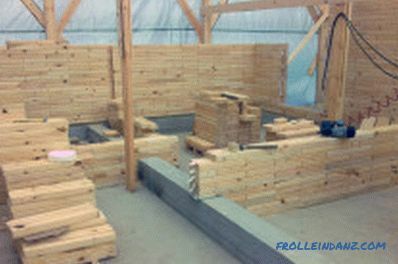 Wooden bricks are low cost and environmentally friendly. 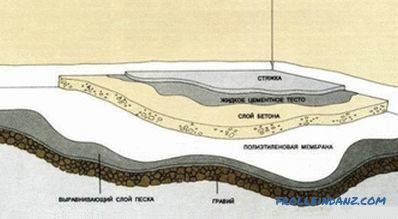 A house of such material is suitable only for a warm and temperate climate, it is completely unsuitable for cold areas. This is especially true of the harsh climate of the North, where ordinary log houses have shown themselves from the best side. A carefully constructed project is required for construction - otherwise the house will simply fall apart, its walls will not withstand all the loads. It is made by a professional designer, and this requires a certain cost. The disadvantages are not so numerous, but even the low cost of the building and the absence of the need for facade decoration rarely outweighs them. Experts advise for a large manor to look for a completely different option, for example, an ordinary timber. How are wooden bricks made? 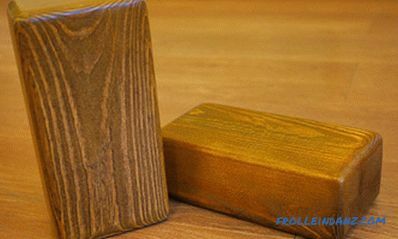 A wooden brick is a rectangular block that looks like a small ceramic block on the outside, its proportions are almost the same, but the dimensions can vary greatly. On the four sides of the block, special locking grooves and spikes are cut out on the machines, with the help of which they are fastened. Typically, the width is about 7 cm, but the length can be different, ranging from 31 cm to several meters. Can you make wooden bricks with your own hands? They are produced only in workshop conditions, since it is difficult to provide the required quality with your own hands. For this purpose, only the highest quality wood is taken, most often it is pre-treated pine, spruce, and cedar boards, and larch is also used. Before starting work, all wooden blanks are placed in special packages, then placed in large drying units. Precise control of the moisture level of the material is important, which should reach a value of exactly 12%. At home, this accuracy is almost impossible to achieve. After that, special machines are machined, milled grooves and spikes. If there is a need, then immediately on the front surface applied decorative drawings or edges. Next, the bricks are ground. It provides a beautiful and smooth surface, which is inherent only in natural wood.